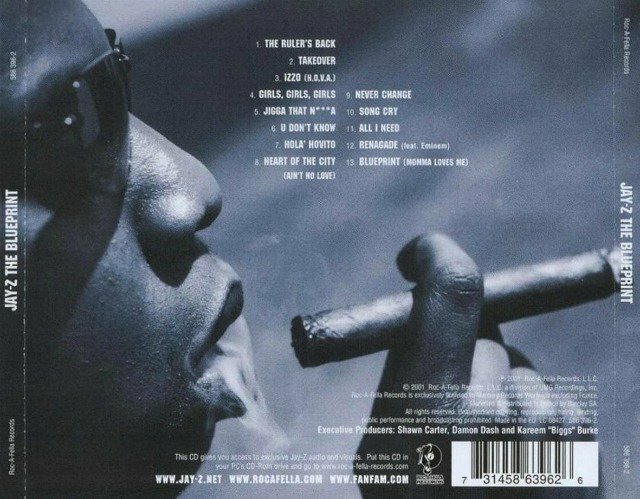 Regardless of how you feel about JAY Z‘s album, there is doubt that The Blueprint is one of his best in the catalog. Whether you place it as No. 1 or in the top of the order does not matter when it comes to how it was received and has stood the test of time over the years. Today, the National Recording Registry is archiving the album in the Library of Congress as a classic body of work made in the U.S. The Blueprint joins other classics like N.W.A. Straight Outta Compton, Earth, Wind & Fire September, Curtis Mayfield Superfly and Run D.M.C. Raising Hell as recordings that have cultural and historical importance.